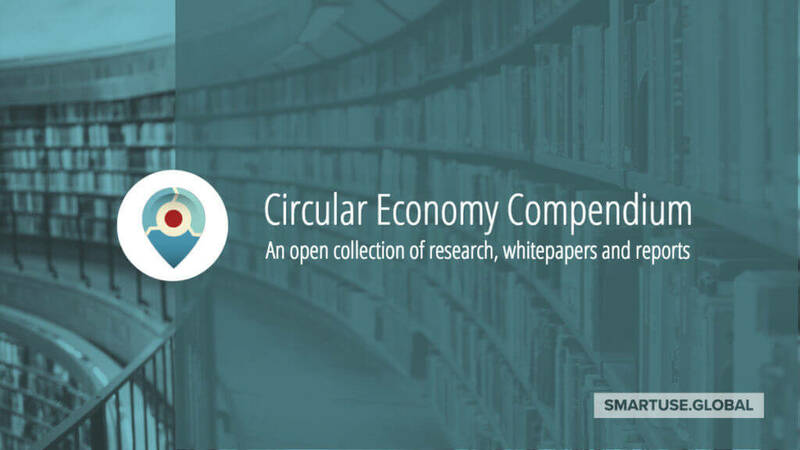 Below, you will find resources to help you get a better understanding of the Circular Economy, as well as information about how we can help you and your organisation be more circular. Collaboration and the sharing of knowledge and resources is the most effective way to accelerate the impact needed socially, economically and environmentally. With that in mind, we have an ever growing compilation of resources including reports, whitepapers and more available free to view and share in both English as well as the Nordic Languages. 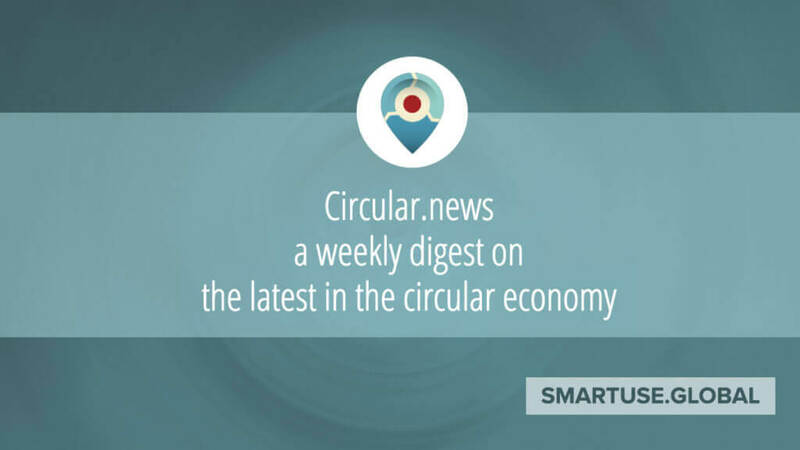 A weekly periodical gathering the latest news and views on the Circular Economy from around the world. Subscribe to automatically receive it in your inbox. 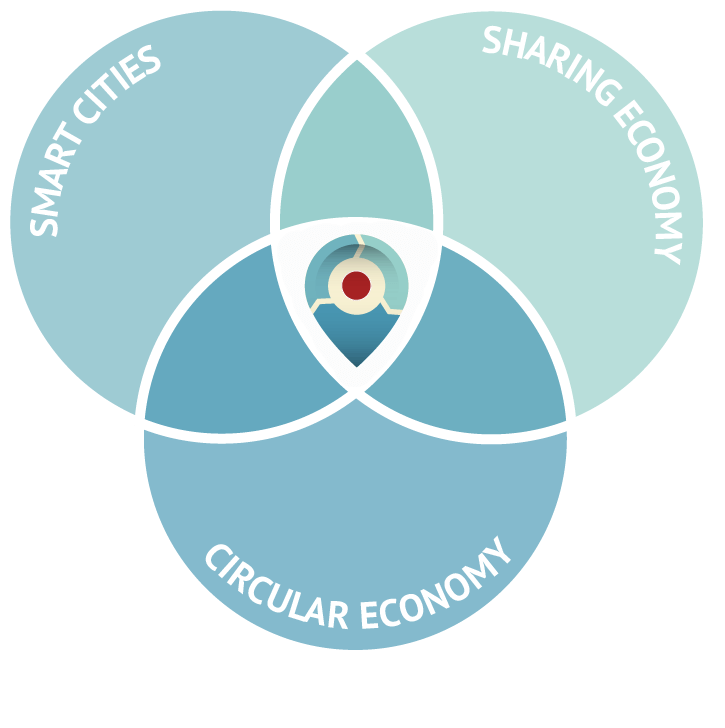 The Circular Economy includes business models within a business, between businesses, within an organization, within an industry or in a place (city, region, country..) that focuses on ecosystems and circular circuits rather than linear processes. requires cutting edge technology in order to make the transition. We provide the insight and technology to enable traditional companies to find their niche in the new economy. 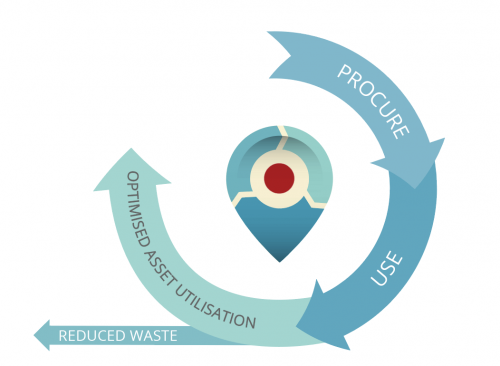 In a circular economy, the most interesting opportunities may lie between organisations. Tapping into them will require a collaborative approach. We work to help develop new networks and clusters for place-based and/or industry-based innovation. We give them with the technology to suceed. Are there different or better ways to meet user needs by applying circular strategies? Brainstorming new solutions that are better for people and planet. We can help your organisation transition to a more circular economy, reducing expenditures and identifying new revenue streams.